According to their MySpace page, Tokyo Police Club have added two in-store appearances while they are in New York. I’m a little dubious about the 8:00 start time for the Virgin in-store, but the Sound Fix time looks right. 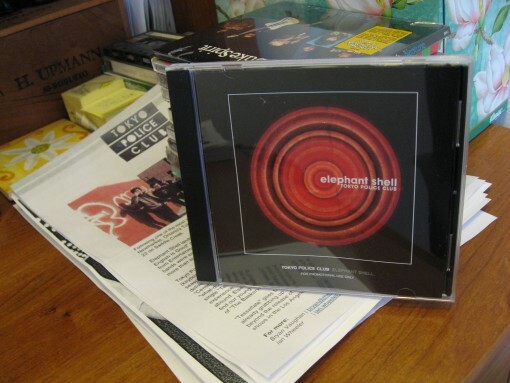 The new record, Elephant Shell drops on April 22. Updated TPC tour dates after the jump.